To maintain relevance in a landscape where most workers are mobile, Data Loss Prevention technology must move from the server to the endpoint. 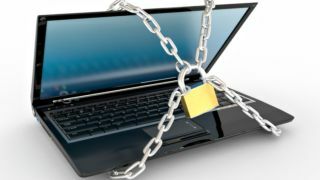 If you are unable to monitor data movement because a device is off the network, then you put corporate data at a greater risk. Stephen Midgley oversees all aspects of global marketing and product management at Absolute Software including corporate communications, product marketing, demand generation, and the company's presence on the web.